At Fort Knox Storage, we can assure you that your belongings will be well taken care of in our indoor climate controlled storage in Winnipeg! 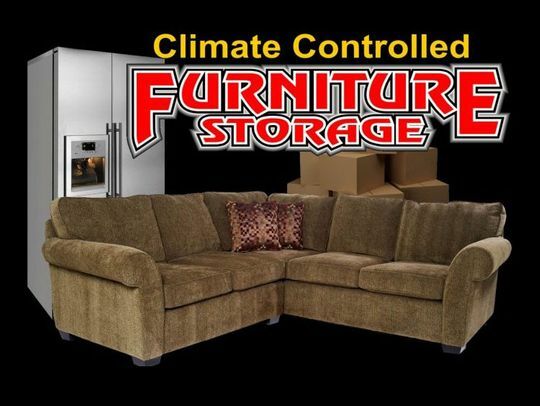 You can load or unload your furniture in our climate controlled loading bays, so you don’t have to worry if it’s snowing, raining, or just blistering hot. We offer a large selection of sizes to fit your every need. 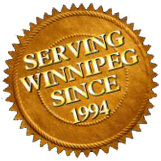 Whether you are a Winnipeg resident needing to declutter your house, clear out a room for guests, clean out the garage so you can finally get a car back into it, in between house moves or a business that needs to store files, put away excess inventory, make showroom space or clean out an office for an additional employee, Fort Knox Storage will have the perfect storage solution for you. While others may try to oversize sell, our philosophy is to get you just what you need, so you can save money! 5’x10’, 5’x13’, or 5’x15’ – suggested storage: small bedroom apartment, business records, sales rep. materials, retail sales items. Note: if you fill your vault and still need larger, add a 5’x5’. Now you will have 2 doors for easier access and only pay for the exact size you need! 10’x10’ – suggested storage: a full house of furniture, office furniture, many filing cabinets. Note: if you fill your vault and still need larger, add a 5’x10’. Now you will have 2 doors for easier access and only pay for the exact size you need! Don’t need climate controlled storage but still need the space? Check out our options for container storage! Contact us today to choose your vault size and get your belongings stored! Keep your belongings safe, at the right temperature!